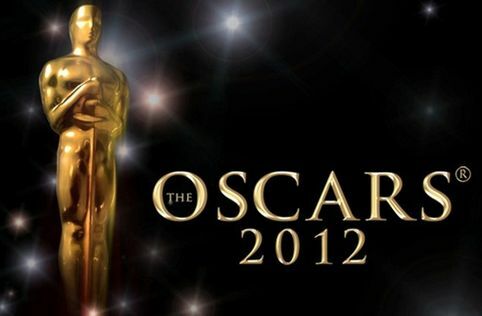 The Oscars played it very very very safe this year (well.. this year and every year in fact! ): the biggest shock was probably the Girl with the Dragon Tattoo winning best Editing (quite unexpected, especially because the editors had won it last year with The Social Network). Hugo went home with most of the technical awards, best scripts awards given to Woody Allen and Alexander Payne and the big ones (film, director, actor) went to the Artist as expected… And the Artist for Best music too. Meryl graced our screen once again with her class and beauty and her oscar is one of the most deserved of the year. She is the embodiment of greatness! And finally, Spielberg got home with no award, however he got a big thanks from Octavia Spencer.